My crockery and glass buying habit is getting somewhat out of control. The kitchen cupboards are straining under the weight and every time the Old Man opens the door to my pretty cupboard (not a euphemism) I'm met with muttering, swearing, and sometimes smashing as something falls out. I really must have a clear-out but I'm not sure I can bear to part with anything. Much as I'm trying not to buy more, at the boot sale yesterday I spotted a couple of beauties that I couldn't leave behind. 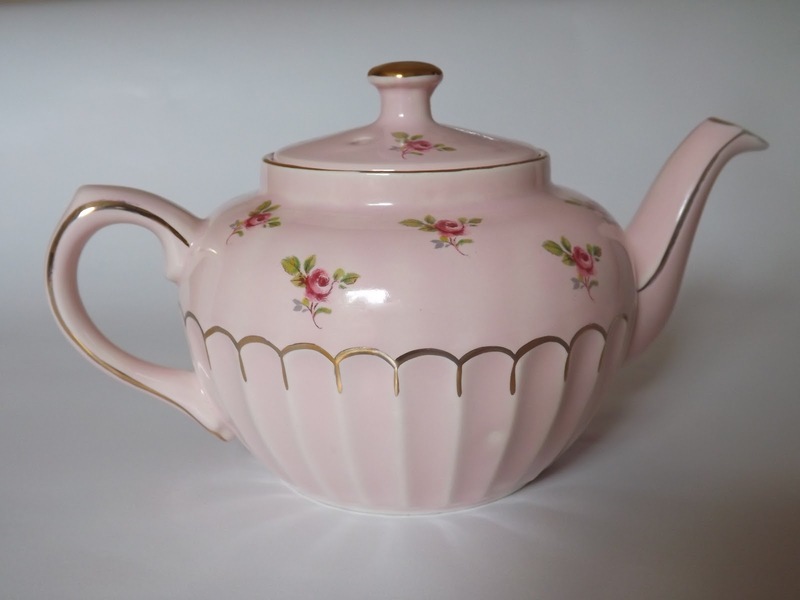 Firstly this darling teapot. It was priced at £3 which to be fair is not bad for a Sadler teapot, but I got it for £2.50. Not a huge discount I know, but pretty good for me who hates haggling. At another stall I spotted a pretty little tea cup and saucer. It was only a pound, so I had to have it. However, it's tiny so I'm not sure what to do with it. 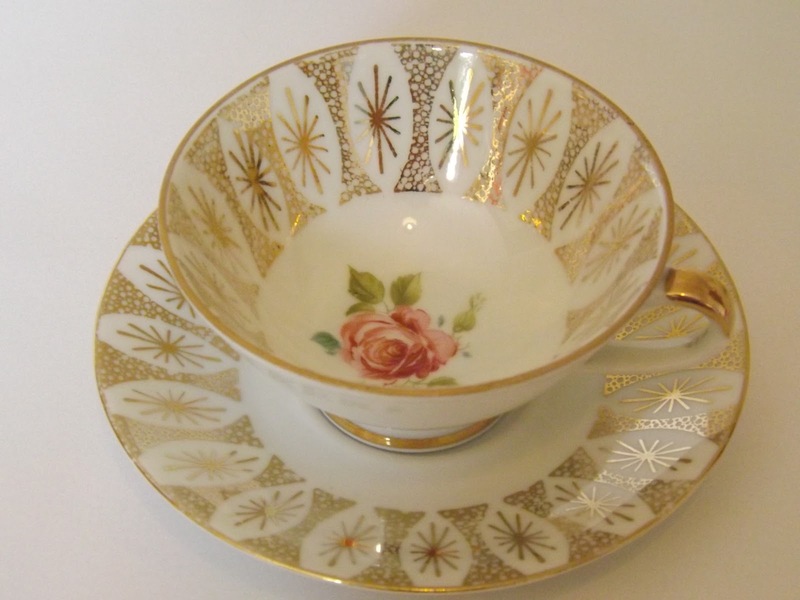 I thought about making a ubiquitous teacup candle, but it would be a shame to hide the delicate rose detail inside. Any suggestions? 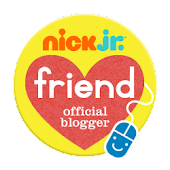 If you've made any second-hand purchases or finds lately, please grab the badge and link up. Thanks Chris. Hmmm, liking the idea of clearing books to make way for china! Just pop it on a shelf. It is lovely. I am addicted to china too, only this time with no where to put it! It is stashed hidden in boxes :( I even have some very VERY old Royal Daulton I inherited from my great nanna which hasn't seen the light of day for many years for fear of getting broken by the kiddies! I love old china too but I know I don't have room for it (apart from that plate last week!) The tea cup is so sweet, maybe you could put a tealight inside so you can see the pattern when you want to? You are not alone in suffering with this terrible syndrome. So all i can say to you is.....FABULOUS TEA POT!!!! Of course i collect all sort of other junk too as in my link. I love the cup and saucer. I enjoy making tea cup candles, anyway you can experiment with a clear wax so you can still see the pattern? Such a pretty cup, and Jenny's candle idea is good. I have yet to spot cups that are pretty enough for this but I will keep an eye out. I have a tiny little china pot which I keep drawing pins in but this is far more beautiful! We're always trying to upgrade to better dishes and clear out the ones we don't use or like as much anymore, but I totally understand not wanting to get rid of anything, even when you have tons!